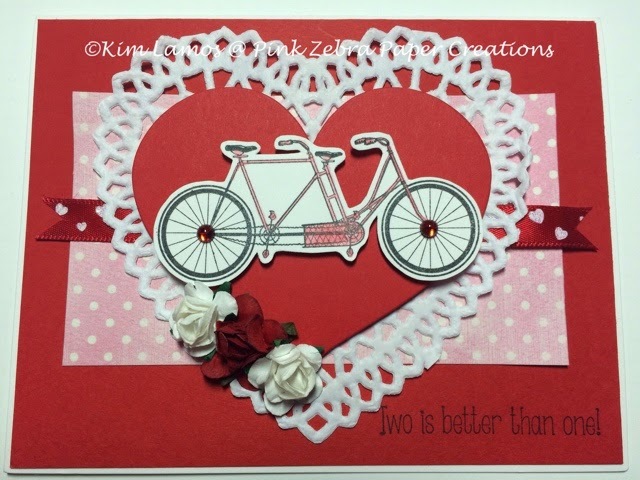 Pink Zebra Paper Creations: Valentine's "Two is better than one"
February is the month of Love. I wanted to pay homage to the idea that a valentine could be someone other than your boyfriend or spouse. It could be anyone that you love. This card is for that "Valentine".